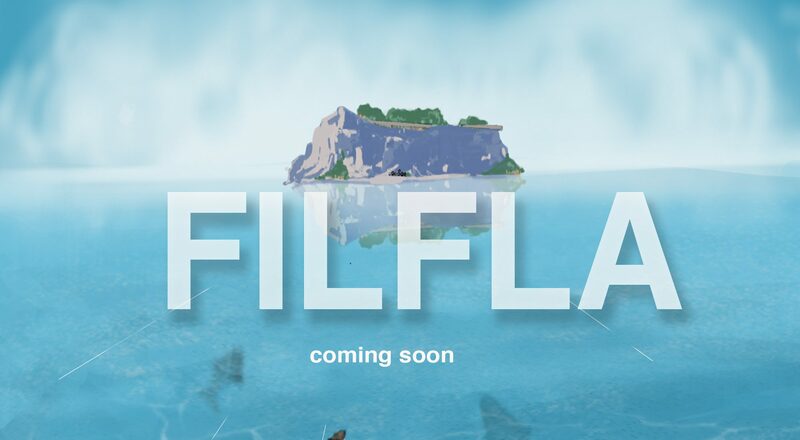 Filfla is a short animation that I have been working on for the past two years – ever since ‘what happens after the 1 minute of silence?’ exhibition ended. It is a departure from my previous work as it is my first animation ever. I am planning to finalize it by the end of 2018 and have it ready for 2019. It will then be submitted to Festivals.